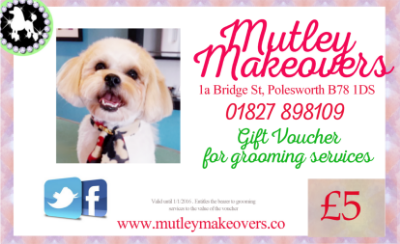 Buy vouchers using Paypal, and receive them via email, or collect from the salon. Choose the amount you wish to spend and 'Add to Cart' you can then check the cart and amend before you purchase. If you are buying for a friend and you need any advice, please give me a ring or email me and I will be happy to help.